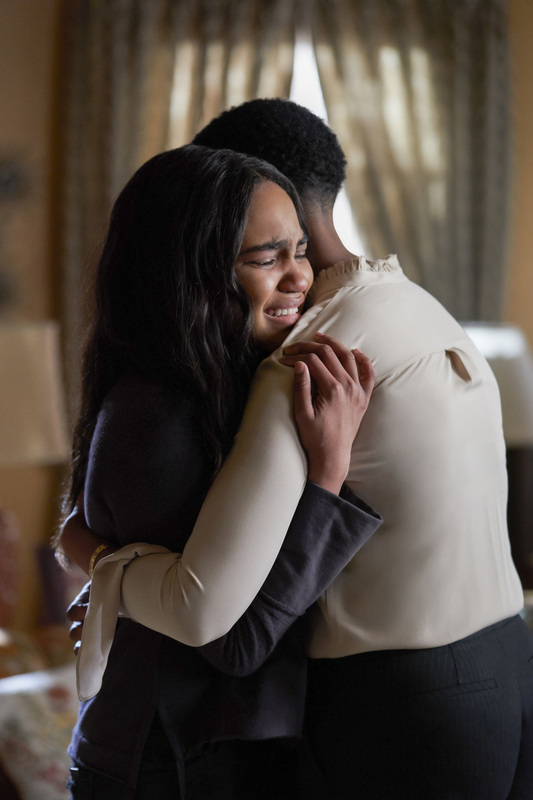 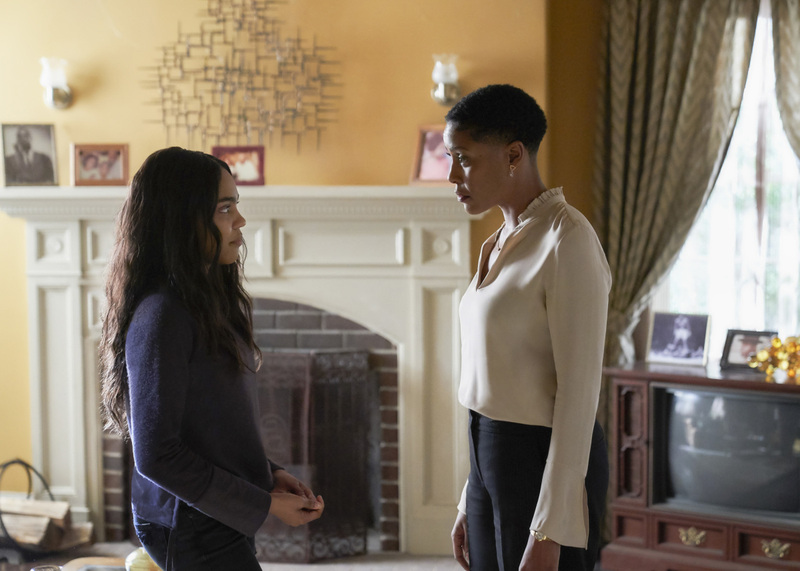 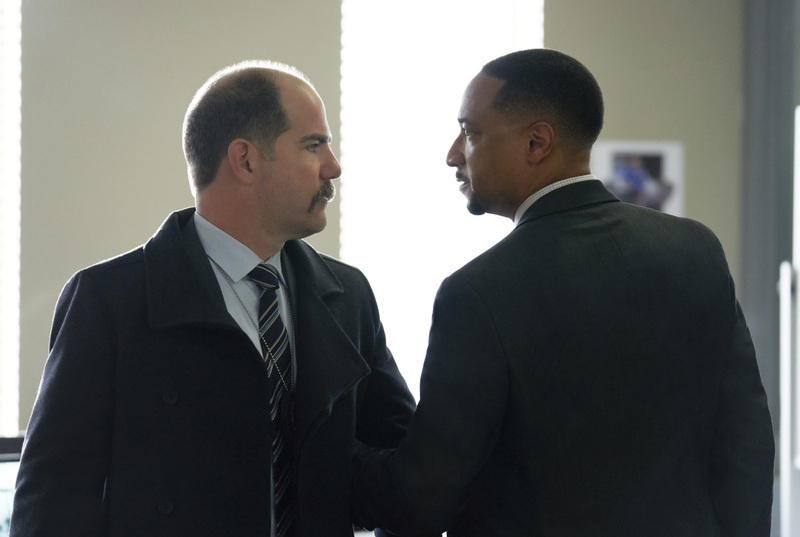 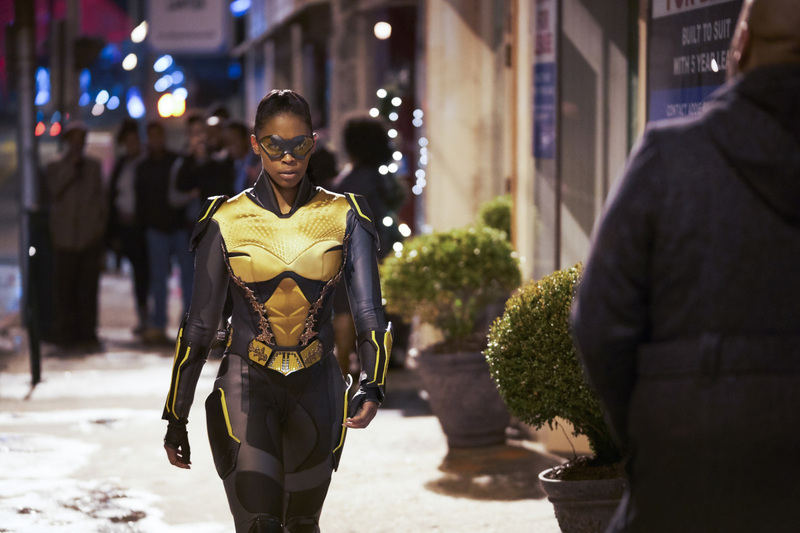 The CW has released promotional images from tonight's all-new episode of Black Lightning. 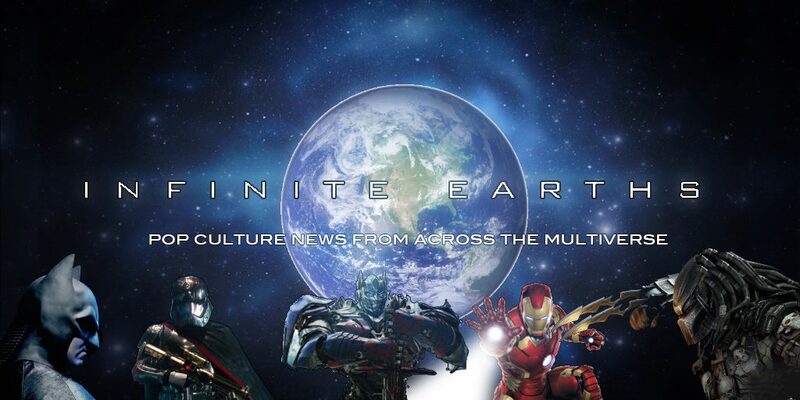 Entitled Black Jesus: The Book Of Crucifixion, the episode sees Jefferson Pierce in custody while Gambi and Anissa work together to keep the people of Freeland safe. 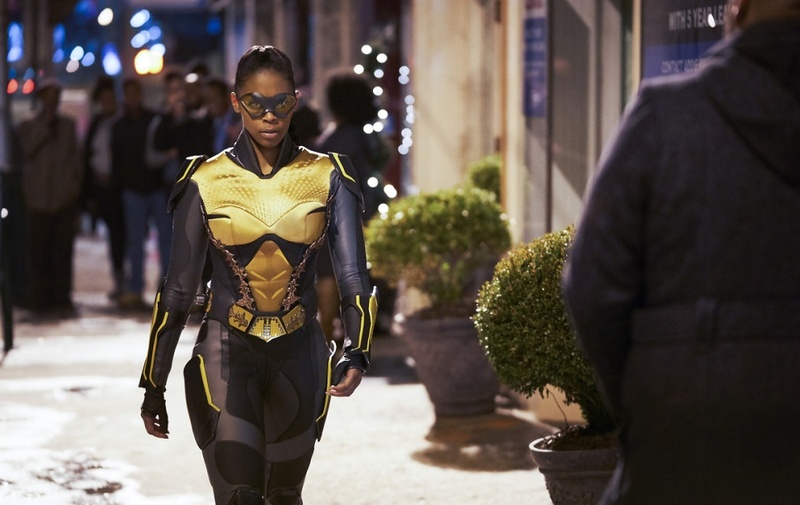 As suspicions grow that Jefferson Pierce (Cress Williams) is Black Lightning, the ASA arranges to have him arrested. 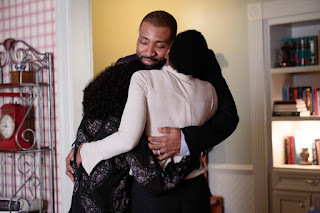 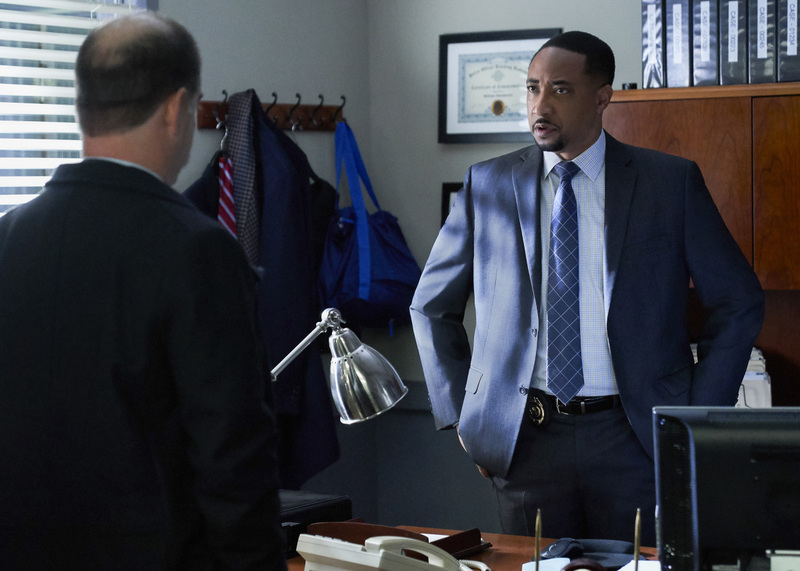 Lynn (Christine Adams) seeks help from Detecitve Henderson (Damon Gupton). Meanwhile, as Jefferson is in custody, Gambi (James Remar) and Anissa (Nafessa Williams) work together to show Black Lightning is still running around the streets of Freeland. 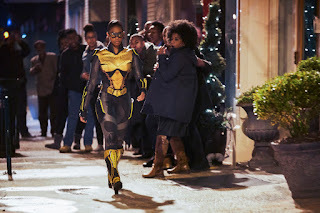 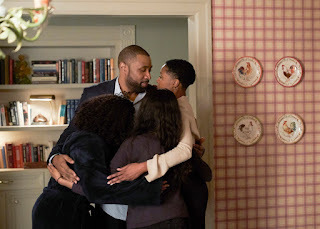 Starring Cress Williams, Nafessa Williams, China Anne McClain, Christine Adams, James Remar, Damon Gupton, Marvin Jones III and Anthony Reynolds, Black Lightning returns with a brand new episode tonight at 9pm.